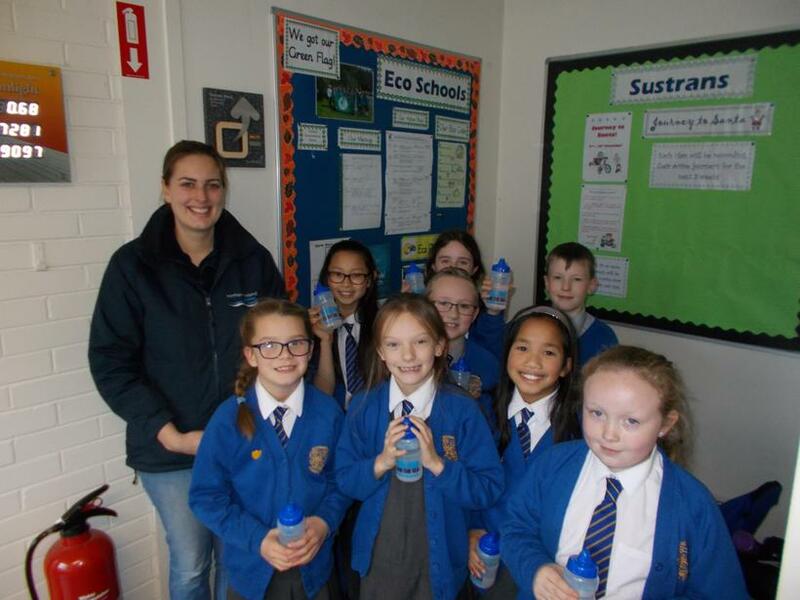 Today the School Council had a special visitor from Water NI. 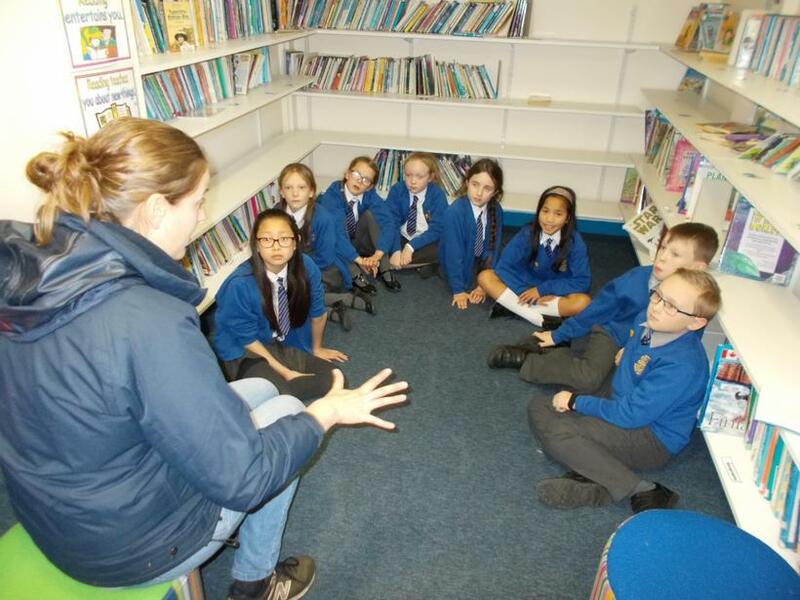 Anna came to tell us all about their latest campaign 'Refill Free, Clean the Sea' and we learned all about how the sea is full of single use plastics such as cotton buds and plastic bottles. 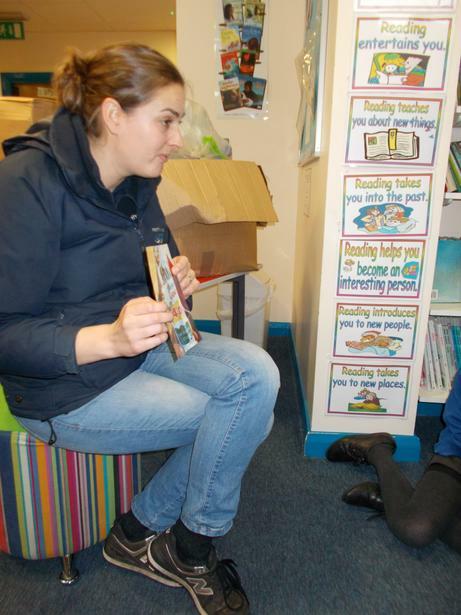 She told us how we could make a difference in our school by promoting the use of reusable water bottles. 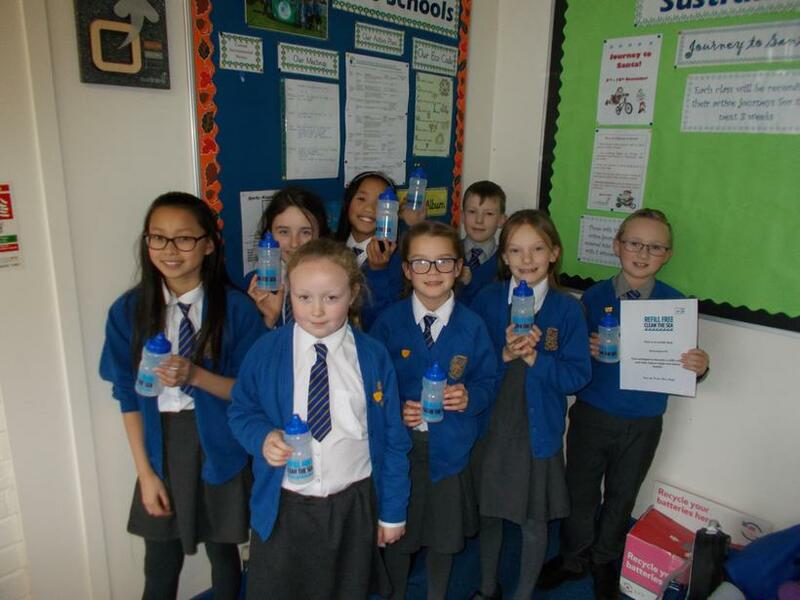 She even gave us a very special present of a water bottle for each pupil in the school, which the School Council will be distributing to every class after Christmas.